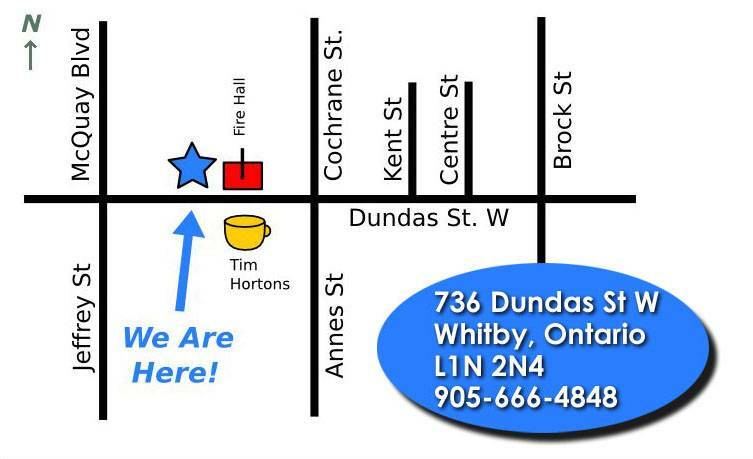 Our practice is located across from Tim Hortons, on the north side of Dundas Street West beside the Firehall. 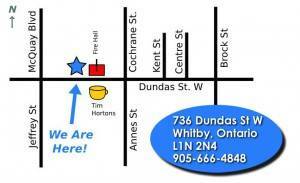 We are wheelchair accessible and there is always plenty of free parking. 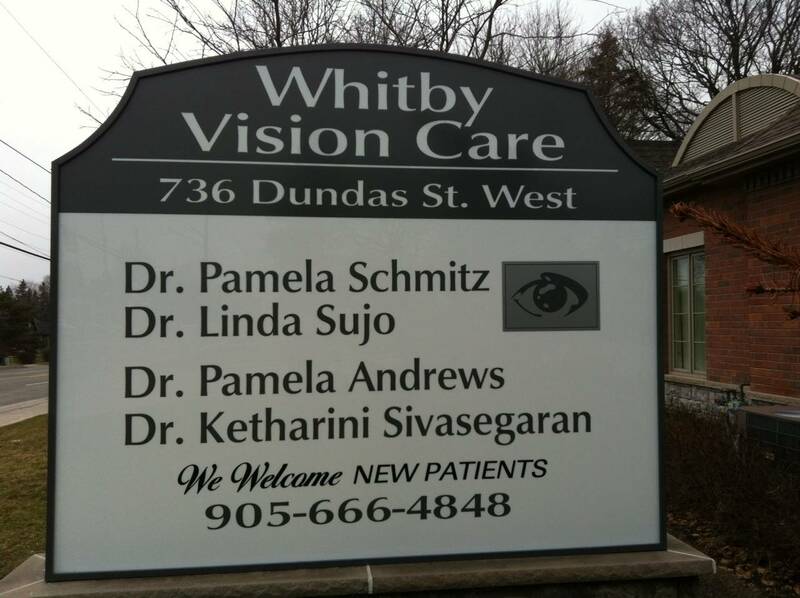 We welcome all patients with any ocular emergencies, or any ocular concern during our regular office hours. 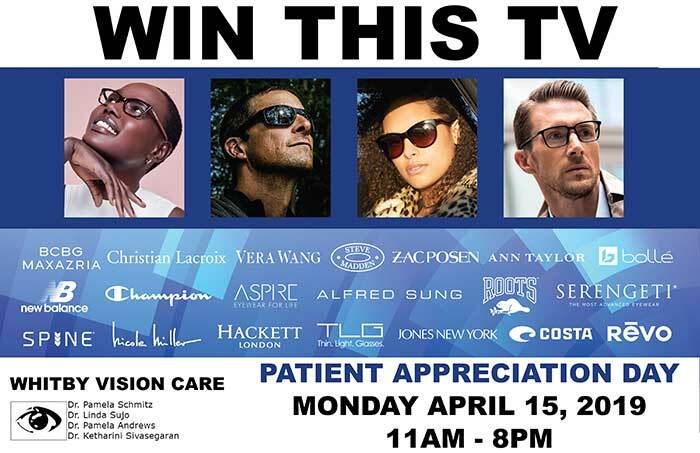 Should you have an ocular emergency outside our office hours, please proceed to the nearest emergency department. We are open select Saturdays. Please see our Special Saturday Hours below.